So this is a game called “I Just Want You to See Me”. 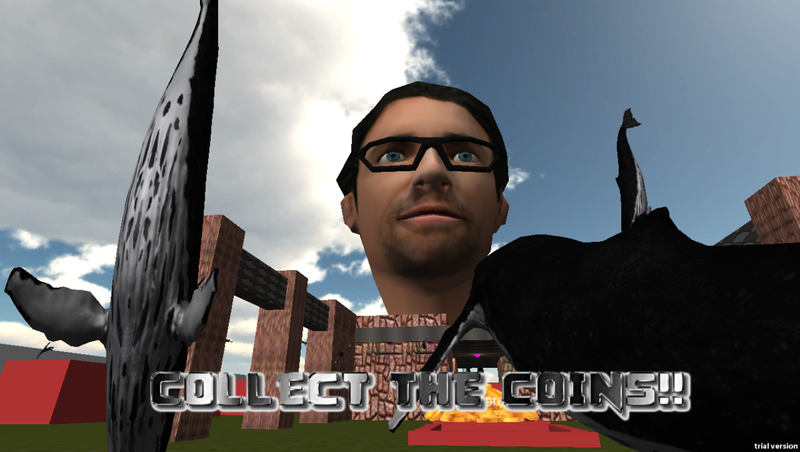 Its a first-person shooter with a twist, which I made at the 2014 Global Game Jam. You can play it here. In all seriousness, this was a game that kinda fell apart into something amazing, the result of a game jam team comprised entirely of designers and no programmers. When we hit those magic hours in the early morning where everything is funny, our game, originally about photobombing, splintered into four parallel games. This was my fork of the original code. Give it a spin, it’ll only take a moment to play.